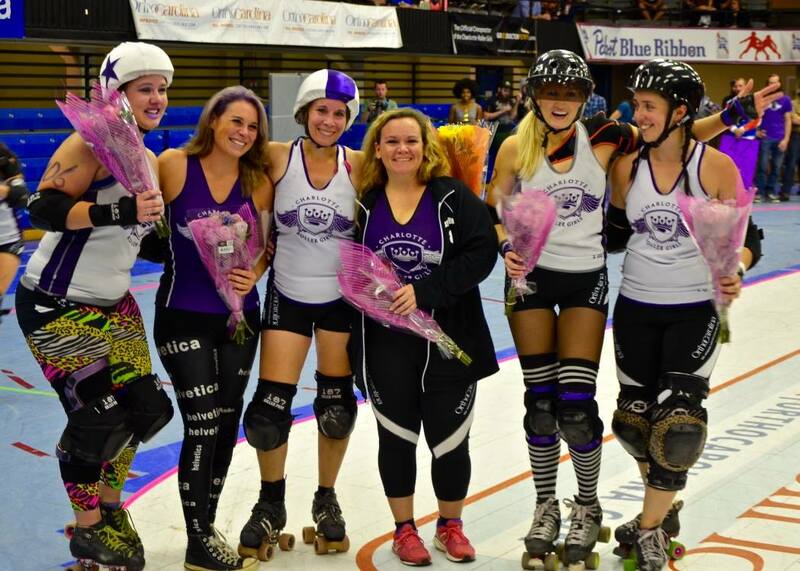 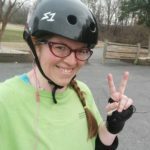 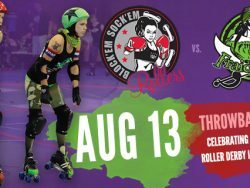 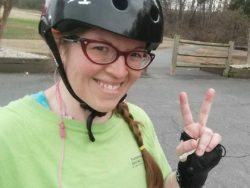 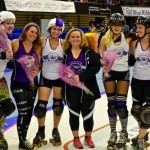 Come skate with Charlotte’s Roller Derby League! 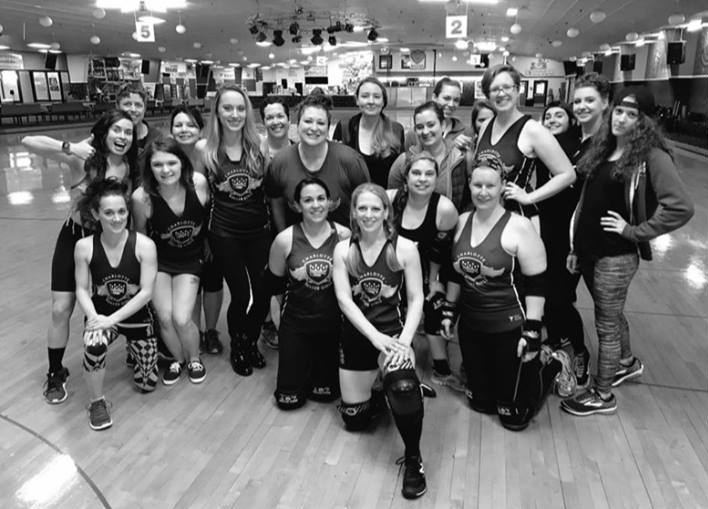 If you’ve ever been interested in joining, or just want to meet some of your favorite stars of the flat track, skaters will be available to answer questions and skate side-by-side. 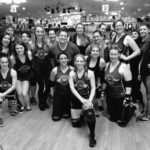 Hosted by Kate’s Skating Rink – Indian Trail and Lowell locations on March 2nd from 6pm – 9pm.